We already know Whatsapp is about to start displaying advertising on the platform, but there are other ways of doing business, and apparently selling using Whatsapp is very close to being possible. The new version of Whatsapp Business will allow companies to get in touch with customers to offer services and perform customer service tasks. We have seen in the source code an important clue to what is approaching: a system for selling products using the messaging system. 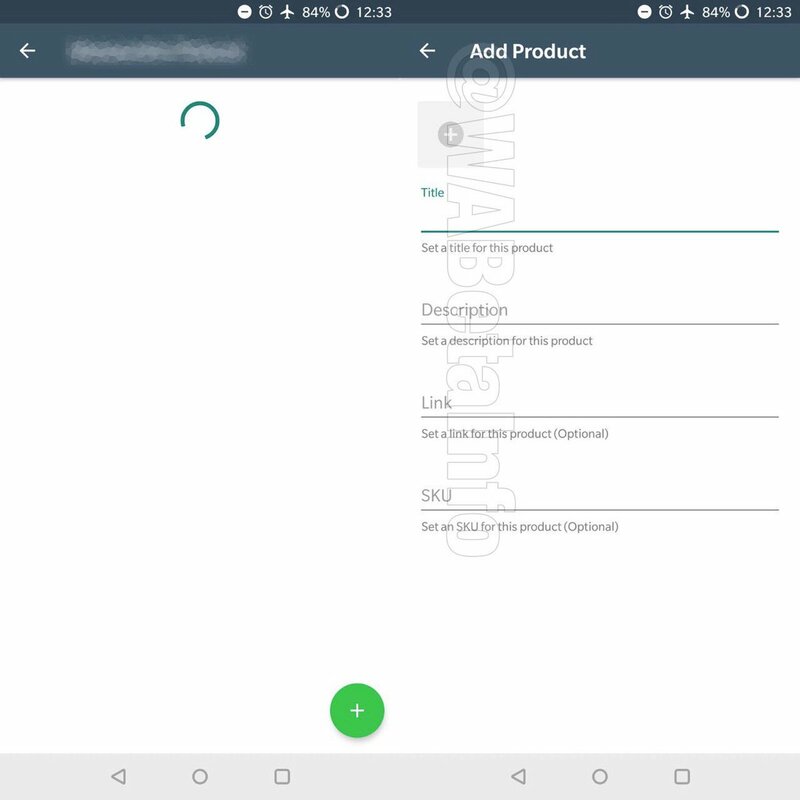 Take a look at the functionality in WABetaInfo, where it is possible to see that each product will have a link, so the purchase will not be made within the platform and if outside, in an online store owned by the company that sends the message. Once again it is important to note that it is one thing to see the code in beta versions and quite another to see the function released publicly, so it is possible that we will never see it, or that it will only be released in 2019. Be that as it may, Whatsapp (or its owner, Facebook), is beginning to analyze options to start earning money, one of the most important issues in the day-to-day management of the messaging platform most used in much of the world.